Flying Burrito Co. is now open on Dickson Street! | Flying Burrito Co. Flying Burrito Co. is now open on Dickson Street! 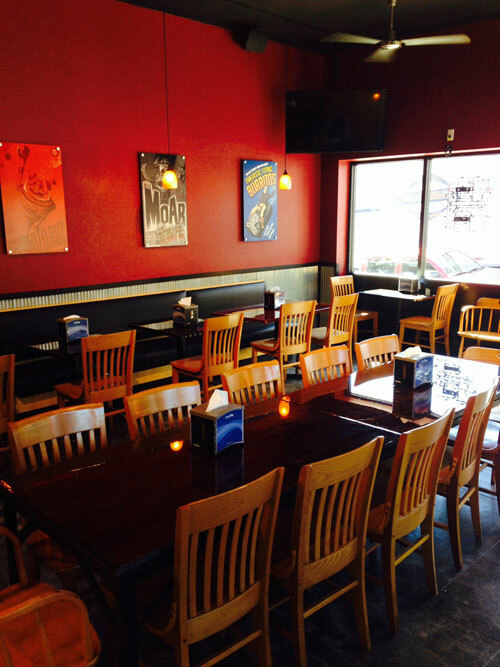 You are here: Home » Blog » Flying Burrito Co. is now open on Dickson Street! Ladies and gentlemen, our Dickson Street location is open for business! We can’t wait to serve you guys at the newest Flying Burrito Co. in the world, officially open today at 540 W. Dickson St. across from George’s Majestic Lounge. We’re open daily at 11 a.m. We can’t wait for you guys to see the new place. © 2010 Flying Burrito Co. All rights reserved.